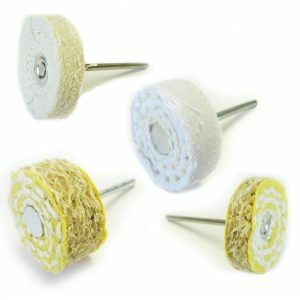 See our range of mops and mounted accessories for jewellery making. 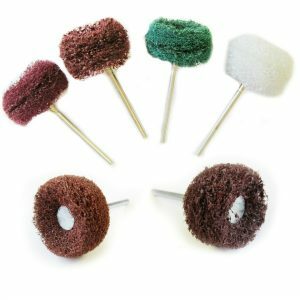 Our range of tools covers Mounted Abrasives, Polishing Mops, Mounted Polishing, and Radial Discs. 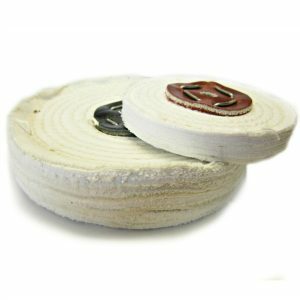 By far our most popular product made in house are these nylon abrasive wheels for sanding and creating a satin finish. There is an equivalent for bench polishers too. 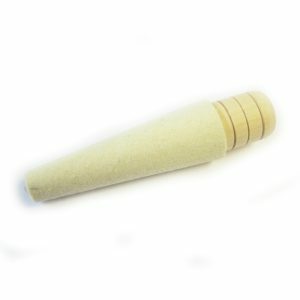 Unitized points are a bit like roll sanders and are very handy for finishing inside rings. 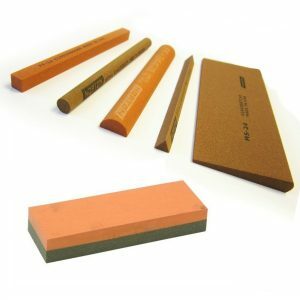 Quite coarse they are good for finishing castings and smoothing coarse file marks. Made in our factory. 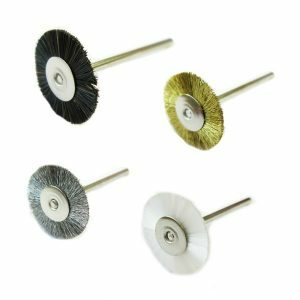 MX points are excellent for harder and more unusual jewellery metals such as Titanium and Platinum. Offering lots of cut but a smooth finish. 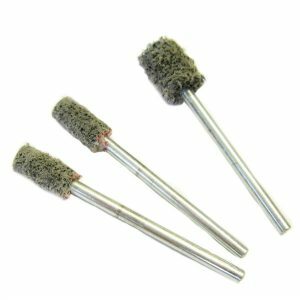 Carbide burrs are a great alternative to traditional steel burrs for getting rid of burrs and for creating stone settings. 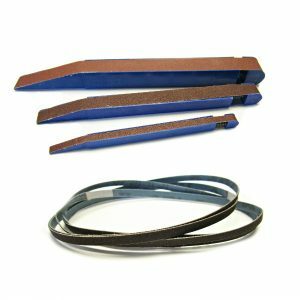 Carbide burrs are longer lasting than standard burrs. 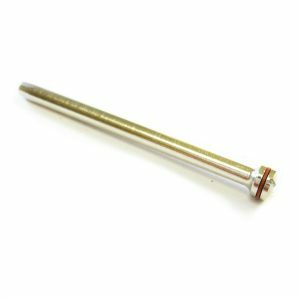 Diamond burrs are really good for smoothing excess solder and are quite often used for engraving stone, glass and silver. Similarly pink points can be used but should only be used for small areas like this because they are very abrasive. 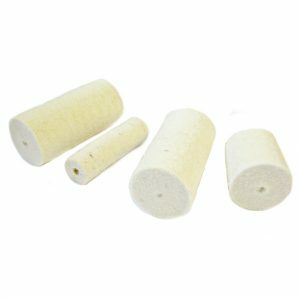 For a really texture satin finish similar to shot blasting flick wheels are excellent. 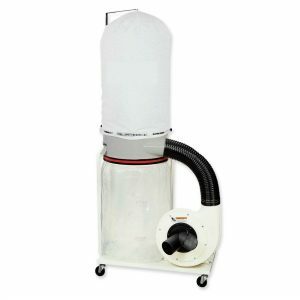 Available for pendant motor and bench polisher. 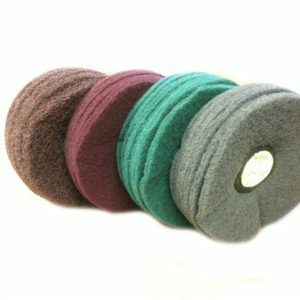 Our Abrasive Products are made in-house in our Wiltshire factory. 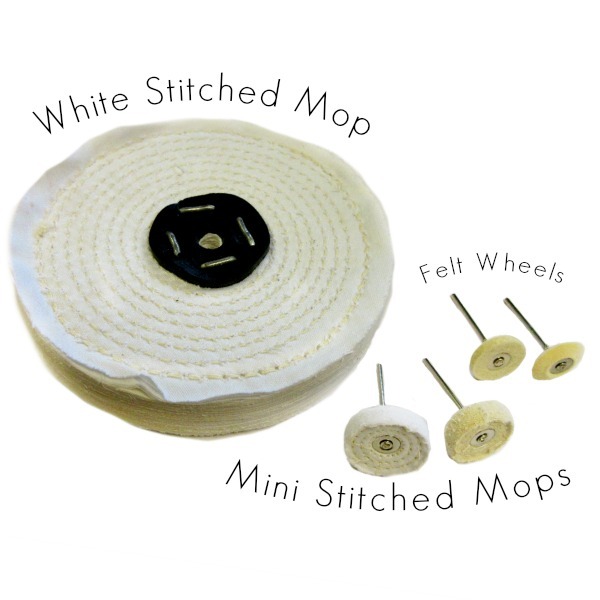 We make a wide range of polishing mops. 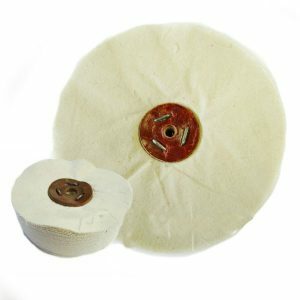 The mop that you require depends on the stage of polishing you are at. 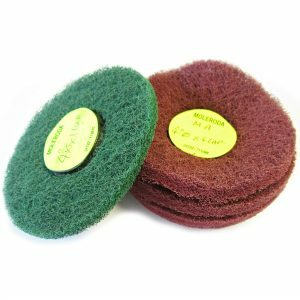 Use either cutting compound or polishing compound such as Menzerna P175 or rouge with these mops. Use with fine finishing compound such as Menzerna P175, FF9 or Rouge. 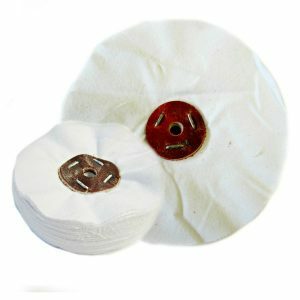 The softest swansdown mops for finishing precious metals are Reflex, WHR, WDR. Use for a light final buff with Menzerna or rouge. 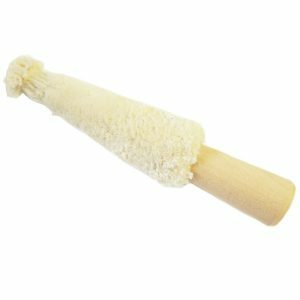 Chamois Mops are particularly good for polishing gold. 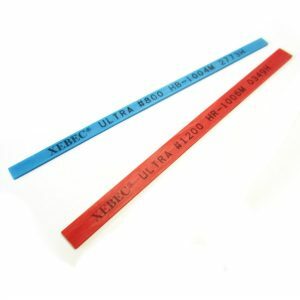 Use with rouge or menzerna P175. 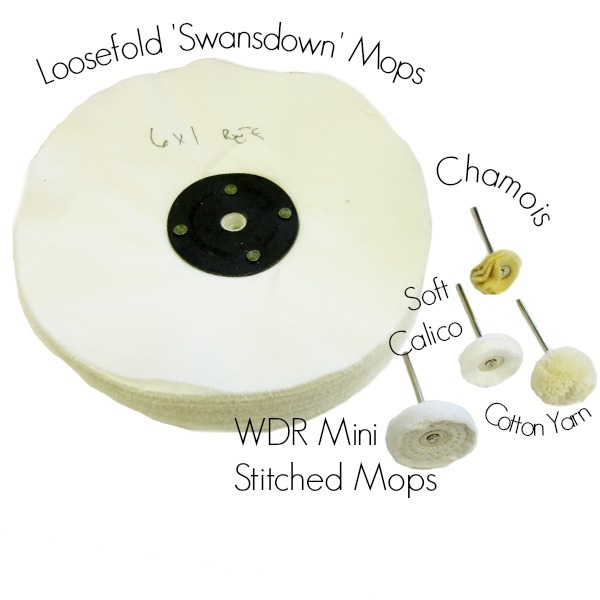 The WDR Mini Stitched mops are just as good for finishing as cutting. Though fairly solid they give a really high shine. 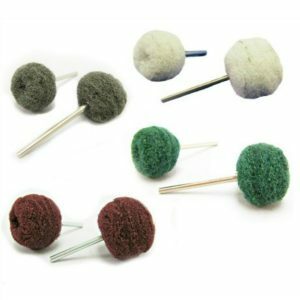 Also known as a wool mop, these are really the best mops for getting a high gloss finish on precious metal. 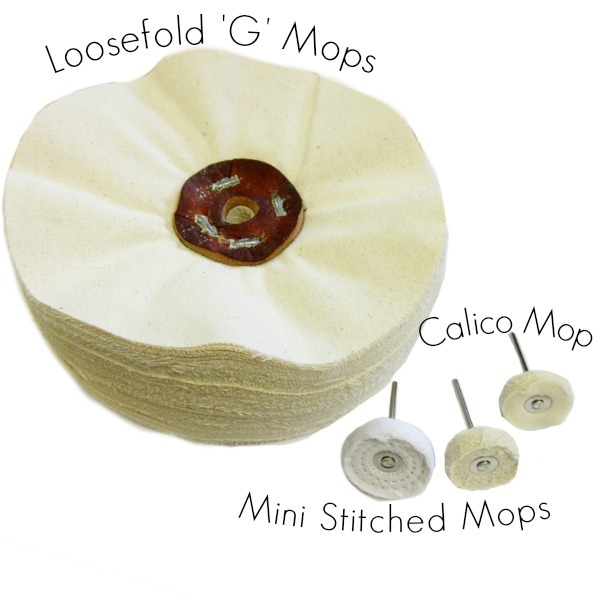 Soft grade Calico Mounted Mops are excellent for final finishing. 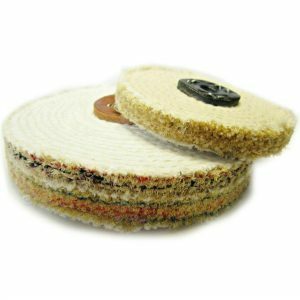 3M radial discs are a brilliant tool which range from small pendant motor mops to larger mops for bench polishers. No need for compound, they are clean and easy to use. 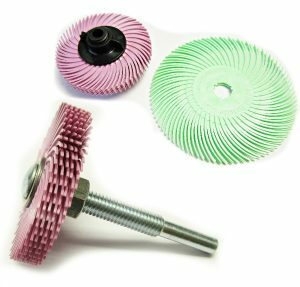 Simplify your polishing process with these flexible bristle wheels. Best used for very fine detailed work, the flexible legs get right into the nooks and crannies. 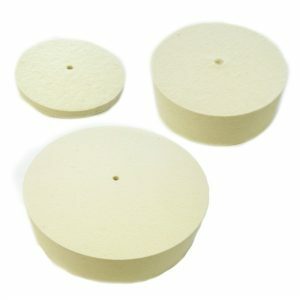 The very finest grits give a gloss micron finish and 1 micron light green can even be used near harder stones. 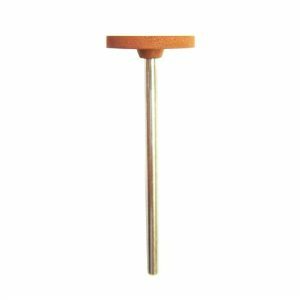 19mm discs are the most popular size for jewellery and are best mounted on a 2.35mm screw top mandrel. 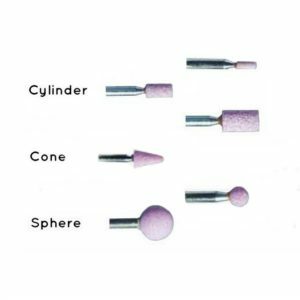 Use 3 discs per mandrel for best results. 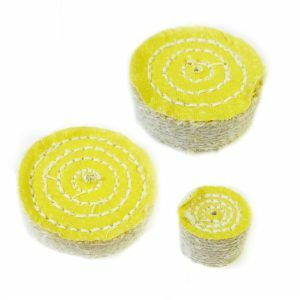 25mm 3M radial wheels are better for larger scale work, the grades are slightly coarser and the wheels themselves more rigid. 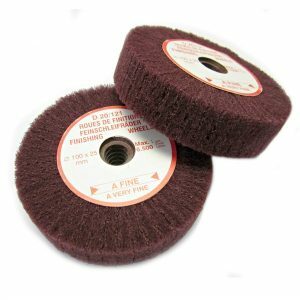 If using a bench polisher with tapers you can choose from larger wheels. 50mm and 75mm discs are particularly good when paired with the Foredom Bench Lathe use them with a plastic centre to mount them on the tapers. 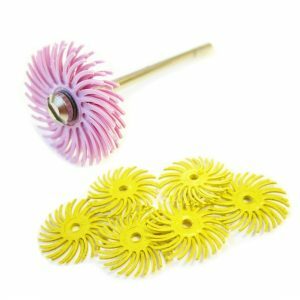 For a larger bench polisher 6’’ (150mm) radial brushes are a good choice. 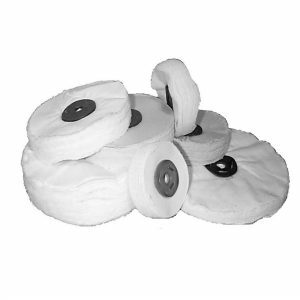 Best suited to larger scale work to make best use of these mops. 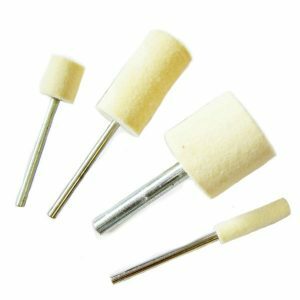 Polishing Jewellery (part of Moleroda) manufactures and supplies every jewellery making tool you need for great jewellery craft or industry level production. 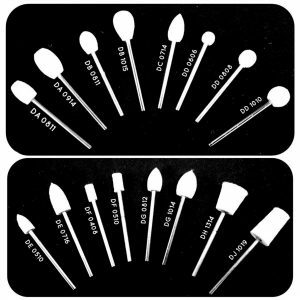 Whether you're a jewellery making novice in need of the basics, or a leading professional – we have everything you need. 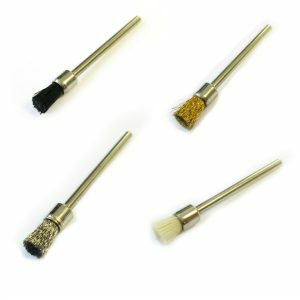 Buy high quality UK produced jewellery making tools, equipment and other products, at wholesale prices. If you can see what you need, browse our shop, or get in touch.